Hear the biggest new music to drop this week from Rihanna, Usher, Chris Brown and Martin Garrix. Rihanna made her return to the music world this week with the unveiling of new song 'B*tch Better Have My Money,' while other new music came form Ne-Yo and Usher who teamed up with both Martin Garrix and Chris Brown for two separate singles. 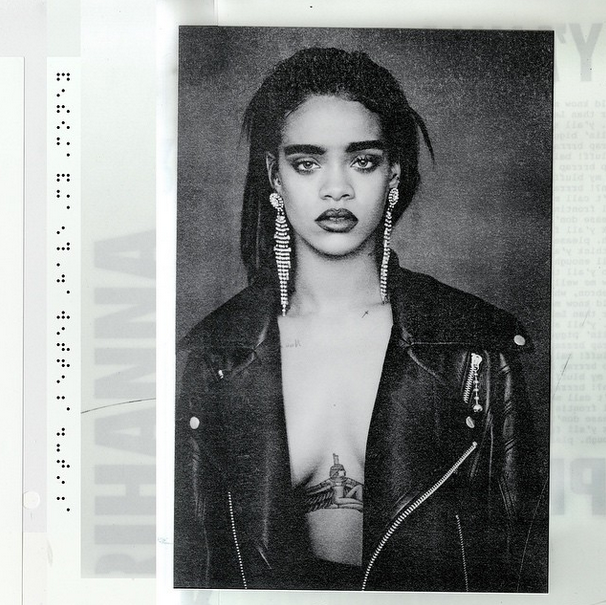 This week saw Rihanna release what will be her next single, 'B*tch Better Have My Money' or 'BBHMM' for short. She originally teased clips of the track on the app Dubsmash, before we gave it it's first spin on Capital XTRA. Give it a play above. Ne-Yo has unveiled a brand new song titled 'Every Day With Love' featuring vocals from Sonna Rele. The upbeat track hears the r&b crooner spread positive vibes and he tells listeners to "live every day with love." Usher and Chris Brown have hooked up once again for an emotional new collaboration called 'All Falls Down.' The song is a sad, r&b love song that hears the 'New Flame' collaborators sing about a relationship that didn't end well. The official 'Nutcrazkerz' video sees Dizzee head back to the East End of London, where he was brought up, as he performs the track in front of some familiar sights for him including Tower Hamlets School, the 'Bow' sign and against the Docklands backdrop. Meanwhile Giggs pays homage to the South Of London as he walks the streets of Peckham.